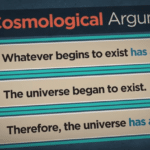 While the Cosmological Argument and Fine-Tuning argument deal with many facts and figures that may seem so obscure to many, the Moral Argument for the Existence of God can hit right at the heart. 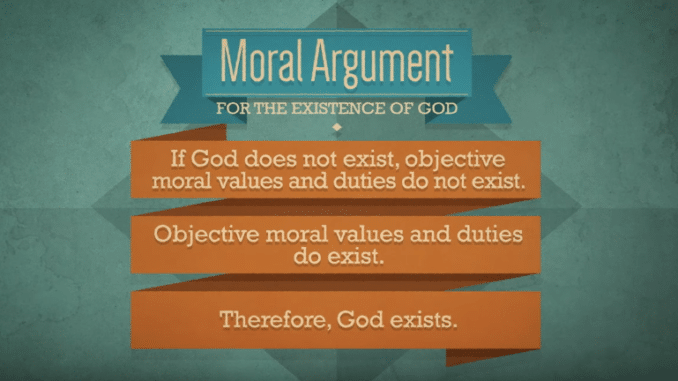 As argued in a previous post, there seems to be no logical grounds for belief in objective (beyond subjective opinion) moral values and duties without God. 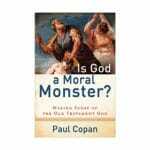 Free Audiobook: Is God a Moral Monster? 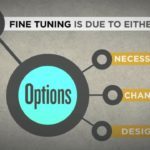 Is Objective Morality Possible Without God?